Kim Chan Sandwich Shop - If you're looking for a traditional banh mi thit nguoi, go to Kim Chan Sandwiches in City Heights. It's worth the drive and wait! They also have Vietnamese coffee and desserts! Address is: 4712 El Cajon Blvd, San Diego, CA 92115. If your supermarket has a lot of ground turkey options, make stuffed bell peppers for a healthy meal over rice. Goi Cuon (Spring Rolls) are one of the most popular Vietnamese dishes well known in America. It's healthy, fresh and delicious. You'll find it in almost every vietnamese restaurant under appetizers. Instead of using that butcher knife, make lemongrass chicken with leg quarters. It tastes good! Vietnamese Banh Mi (sandwiches) is an international favorite. With pickled daikon and carrots, cilantro and selective meats, this sandwich will make your taste buds dance. Do you have leftover ground pork? Make Vietnamese egg rolls! Want to Learn How to Make Boba? 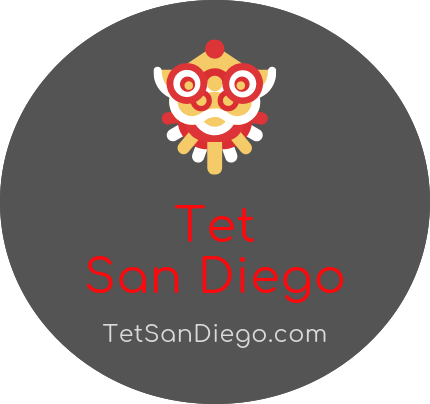 Check out the TetSanDiego's blog on how to make Matcha Snow Bubble with Boba. You can make it at home! 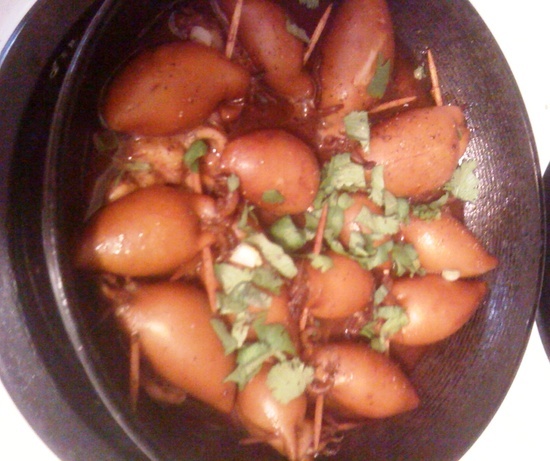 Stuffed Squid (Muc Don Thit) looks intimidating but it's really delicious if you stuff it with ground pork and caramelize the dish. Bun Thit Nuong is a great healthy meal on a summer day.